The Burning Ear – Page 612 – The music blog for people who don't have time for music blogs. 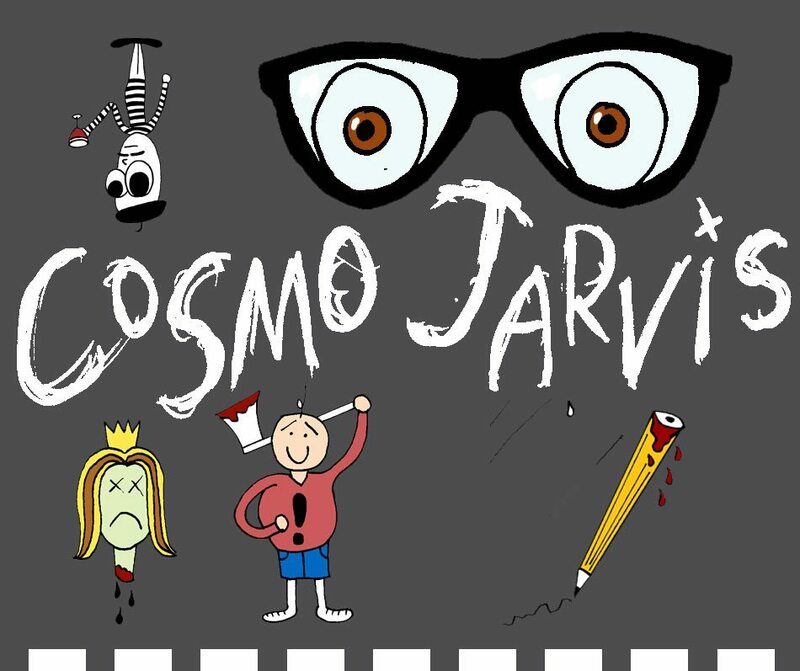 The maturity of Cosmo Jarvis’ lyrics are on par with the above artwork but don’t hold that against him. Just because most guys don’t sing about their balls or body odor doesn’t make Mel’s Song any less sharp, witty, catchy, or generally rocking. This is one where you are going to want to listen to the lyrics because it is a hilarious and “potentially touching” (ha!) story about meeting a beautiful woman on a park bench: something every guy can probably relate to… and for better or worse, probably every girl too. The Presidents Of The United States Of America exploded onto the scene in 1995 with “Lump,” the endlessly catchy thump-fest that grabbed me by the face and dragged me to my local record store. 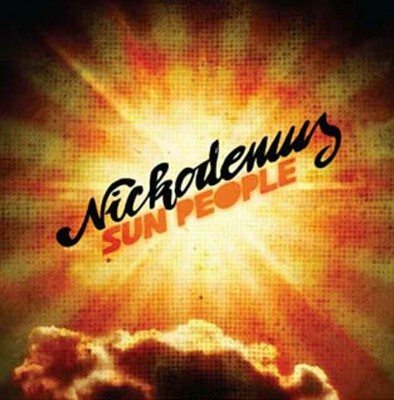 Anyone else smart enough to pick up their self-titled debut was treated to one of the most solid rock albums of the 90s. “Lump” was followed by “Kitty,” “Peaches,” and “Dune Buggy,” for all I’m concerned, the whole album could have been singles. 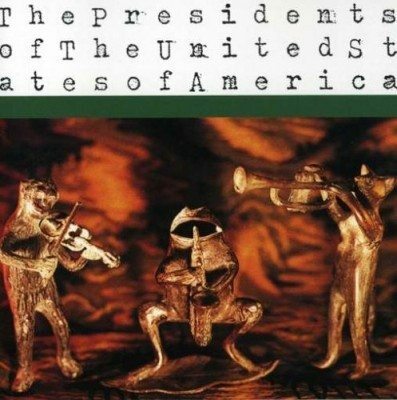 Surprisingly, POTUSA are still around and recently released their 5th album. I haven’t heard anything since 1996’s disappointing II and I don’t think I will. Unless someone tells me to… Anyway, if you don’t already have it then you should pick their debut from Amazon. It’s going used for a penny. How’s that treatin’ you? Still got an excuse? Yeah, thought so. Bury your face in MySpace /// Buy cheap at Amazon! 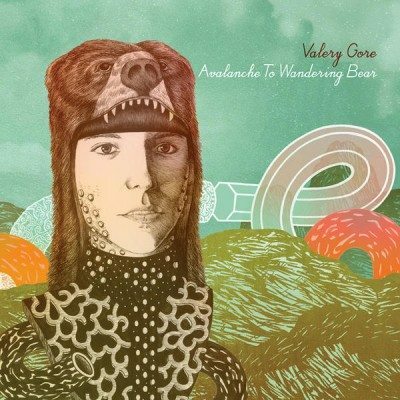 In continuing with the tradition of great music coming out of Ontario we have Valery Gore. Her sophomore album, Avalanche To Wandering Bear, came out last year but it’s single “Shoes Of Glass” just found me recently. As more and more underwhelming new Regina Spektor tracks leak, it’s refreshing to hear some really fantastic female piano-based folk-pop. I’m gonna go ahead and attribute it to Valery’s bear-skin helmet. Usually works for me. It’s raining in Brooklyn. And when it rains, it pooouuurs… remixes! Ahhhhh! A dozen of the hottest, freshest, gooeyest (sp? ), finger-lickinest good remixes to hit my inbox in the past week. A native New Yorker said to me yesterday, upon returning from a long absence from his city, “Damn, this city is unstoppable. It never dies.” True. True. 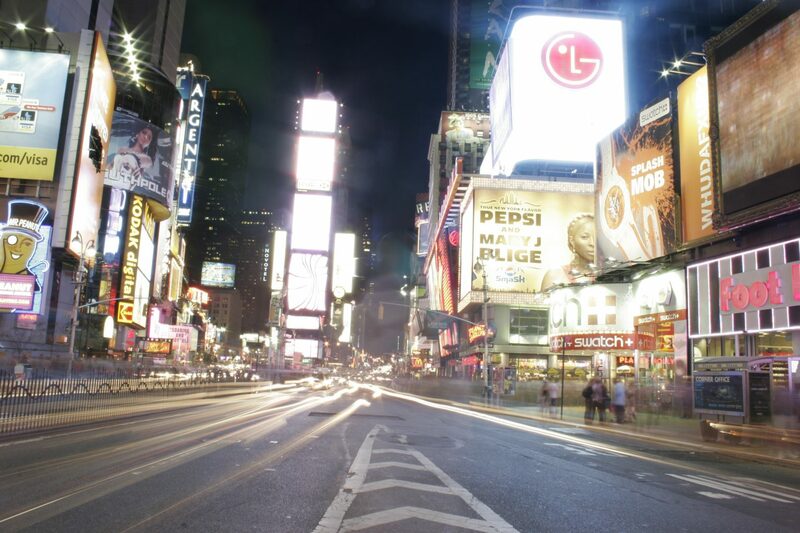 While I did not grow up in NYC, I began spending chunks of time here at 3 and always had an affinity for this New York. Although I always said I could never live in such an intense place I ended up living here for two very formative post-college years. On the occasion of my visit to such a seminal city I don’t have pithy words, but I do have a mix tape. A mix tape for NYC. A love letter, a complaint letter, a letter from one man to his former home. Well ok, so maybe it’s not really a letter at all. 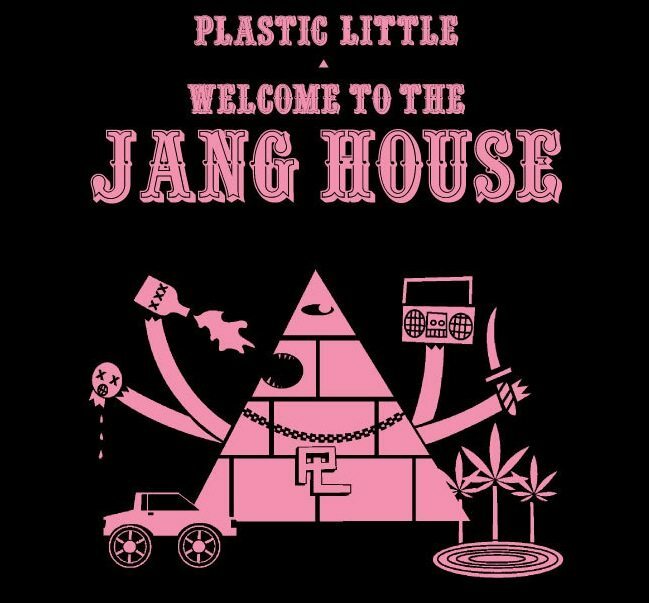 It’s just a damn mix-tape, a collection of my favorite songs about NYC. Burn it for your subway commute or for your next visit to The Big Apple. Or just download it because you like good music. What are your favorite songs about NYC? The title is taken from Kyle Andrews’ “Naked In NYC” and reflects the quoted sentiments of the New Yorker above. Cancel The Astronauts are The President Of Your Fanclub. As Am I. This jam landed in my inbox a few weeks ago and it’s been charming me ever since. 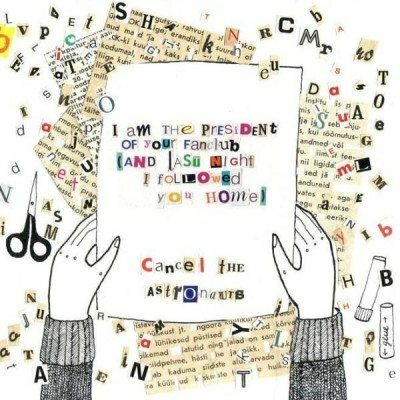 Cancel The Astronauts are a band from Edinburgh, Scotland who play rollicking jangly rock with a hint of Talking Heads. While “Fanclub” is not as overtly sinister as the Talking Heads “Psycho Killer,” it is still a song about stalking and premeditated murder. Or is it a song about love. Or is there really a difference? I’ll tell what there is, an great 5 song EP that is out now and available through eMusic. https://www.theburningear.com/media/2009/06/cancelastronauts.jpg 600 600 Brandon https://www.theburningear.com/media/2015/03/TBE-Header-Logo-2015-stack1.png Brandon2009-06-05 18:15:502009-06-05 18:15:50Cancel The Astronauts are The President Of Your Fanclub. As Am I.